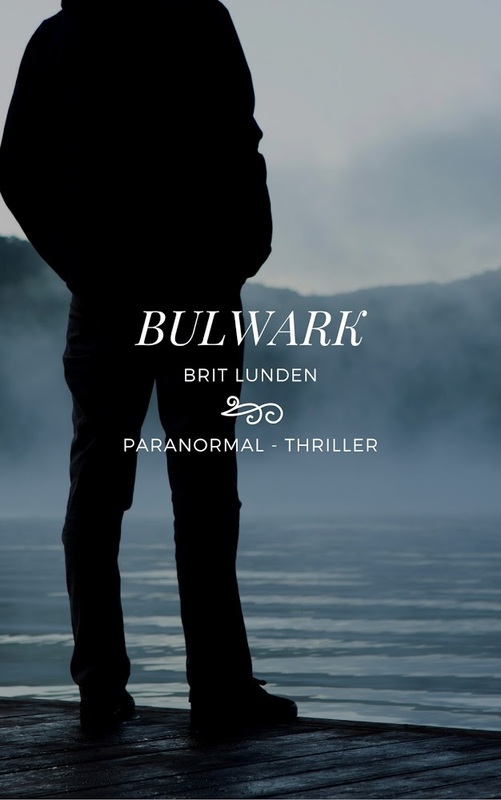 Bulwark is the first book of adult fiction, a paranormal thriller, by Brit Lunden – aka Carole P. Roman, the prolific children’s author who has published over 50 books. Clay Finnes is the sheriff of Bulwark, a small town in Georgia, USA. His wife has left him, which he still hasn’t really come to terms with and spends a lot of his time thinking about her. When called to a routine car accident, a car gets stuck in a puddle of water that has suddenly appeared, things start to take a bizarre twist. With the accident victims telling fantastical stories of a fairy-tale gingerbread house and a child-stealing witch, reports of unusual sightings of wolves and werewolves and a reporter that is constantly bothering him to create a story, it is anything from a normal working day in the life of a small-town sheriff. Once Sheriff Finnes visits the mysterious Gingerbread House and the old woman that lives there, his life is about to change again for the second time in a year! Overall, I found Bulwark to be an interesting an enjoyable read but I think it needed more detail and backstory to be a much better and complete story (maybe I just prefer full-length novels to shorter stories?). 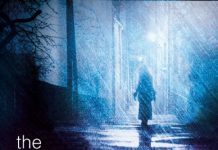 It is a paranormal thriller featuring fairy tales, witches and werewolves and is told well but, for me anyway, lacks detail and depth about the characters and the backstory of events that led to the events that are now occurring. I have read a lot of the children’s books written by Carole P. Roman and Bulwark is a good attempt into the adult thriller market. 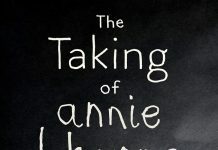 As with anything this author pens, it is well-written and easy to read. Definitely worth a read and I think future offerings will just get better. For more information visit www.caroleproman.com. Available to buy from Amazon here.